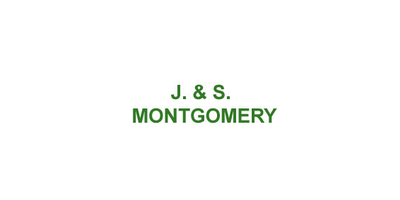 A family run business, J & S Montgomery Ltd started in 1976 repairing tractors and machinery for local farmers and buying used tractors to restore for resale. J & S Montgomery Ltd obtained the John Deere franchise in 1980, which opened up a whole new avenue of possibilities for the company to move swiftly forward. Our sales team of seven is led by James Hood, who joined the company in February 1982. The team cover Ayrshire, Renfrewshire, Lanarkshire, West Stirling and parts of Argyll, J & S Montgomery Ltd have accumulated an outstanding record of success within the agricultural industry.